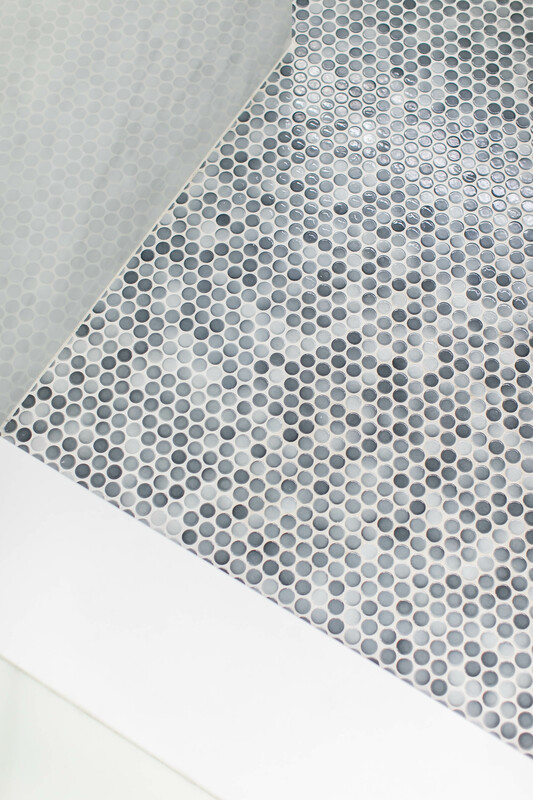 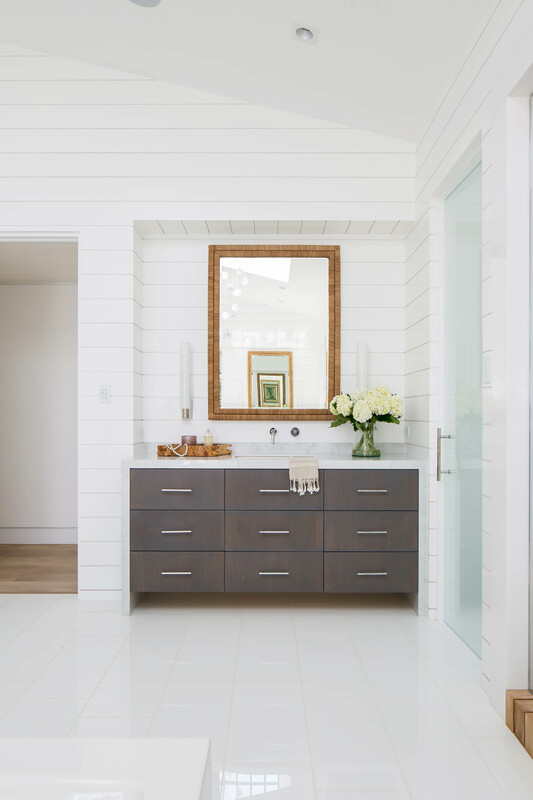 Orange County Interior Design, Renovations, New Builds. 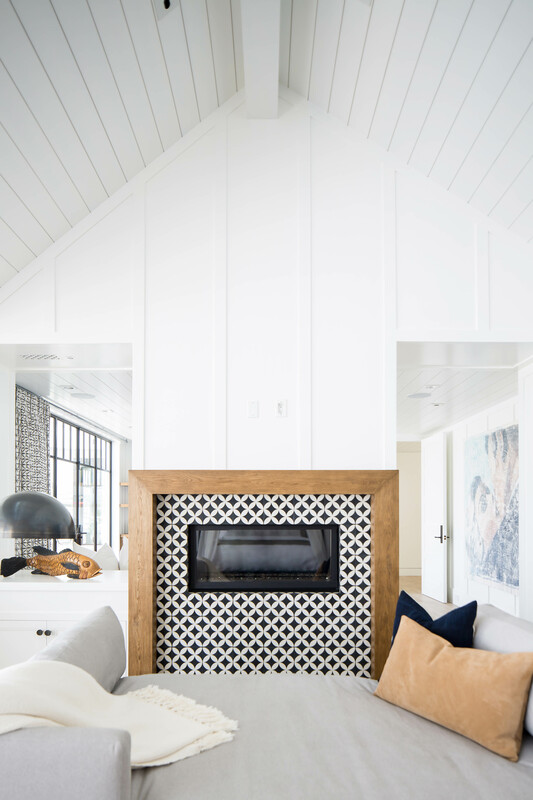 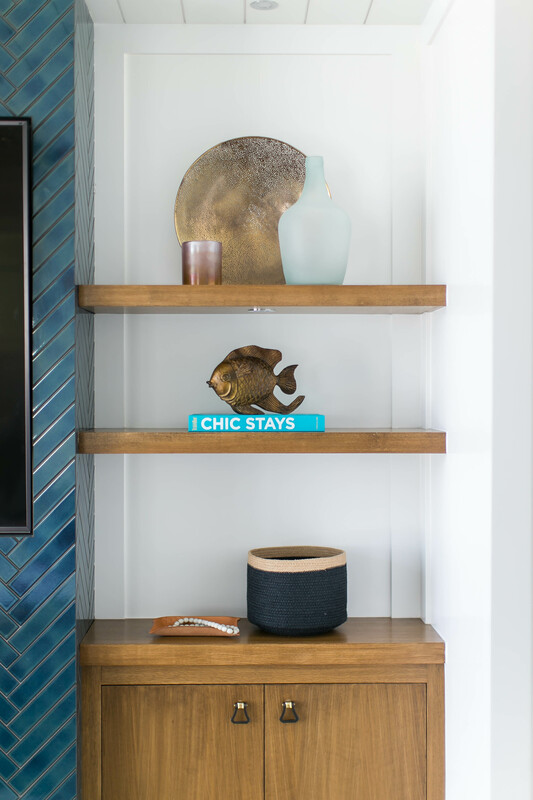 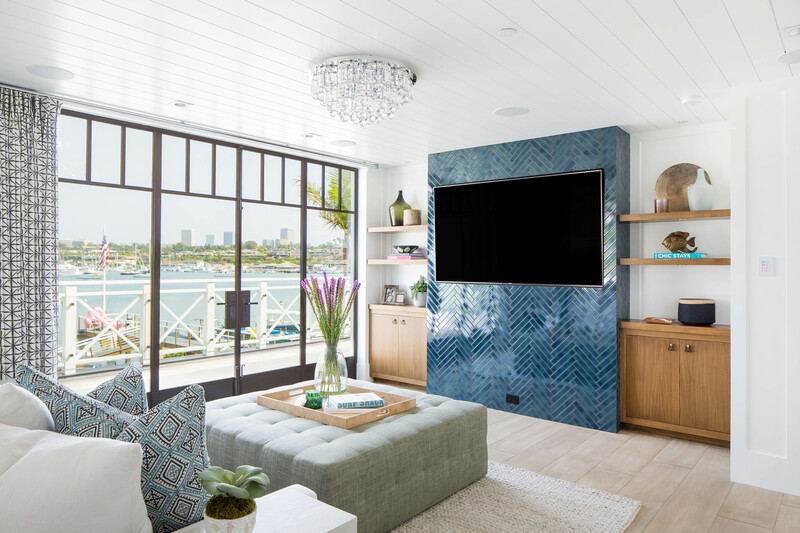 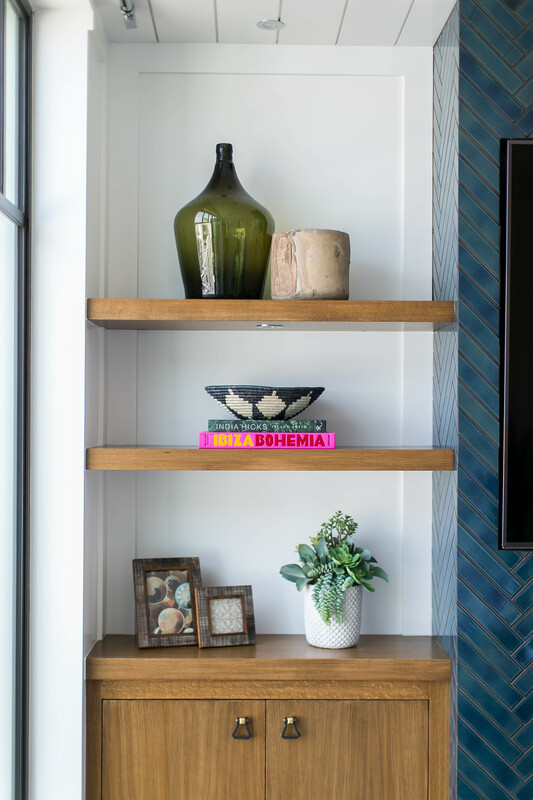 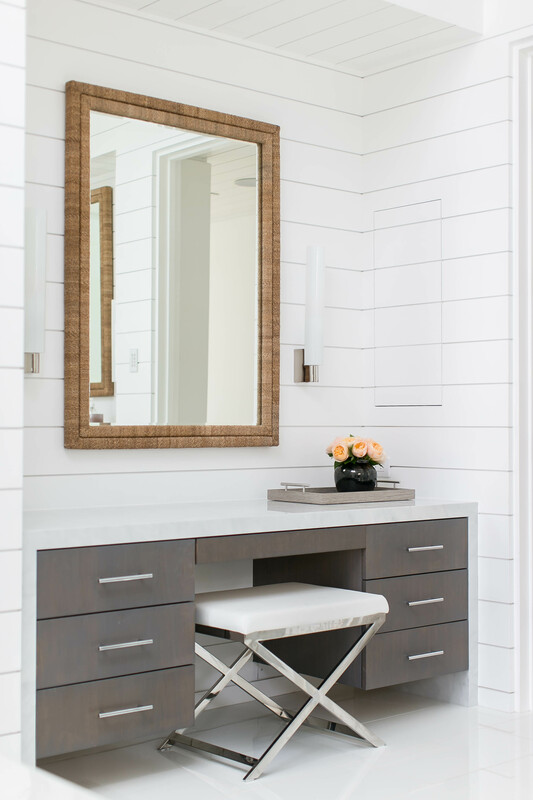 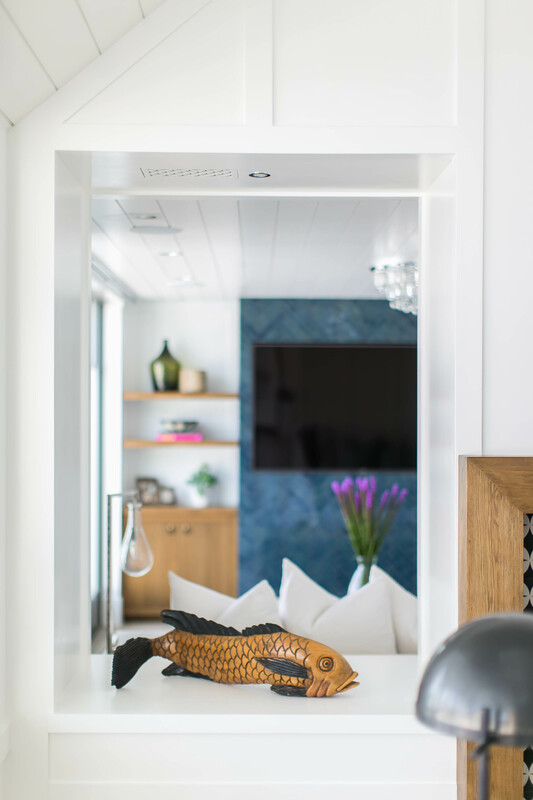 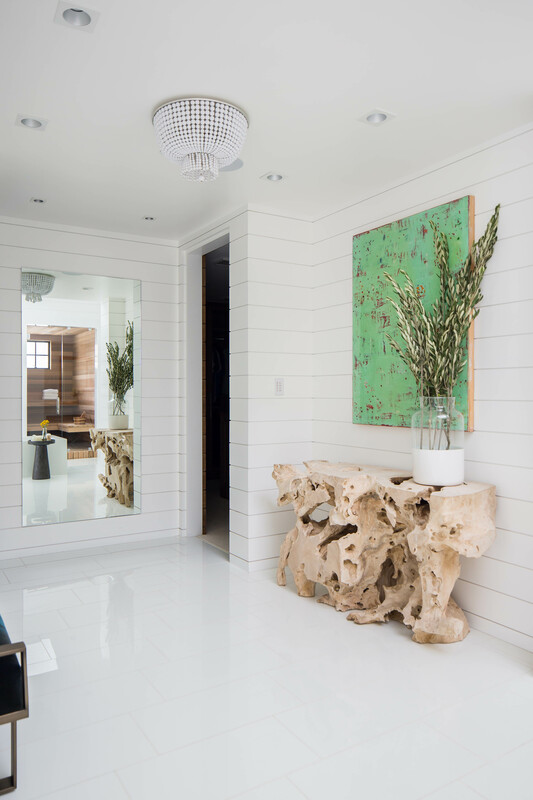 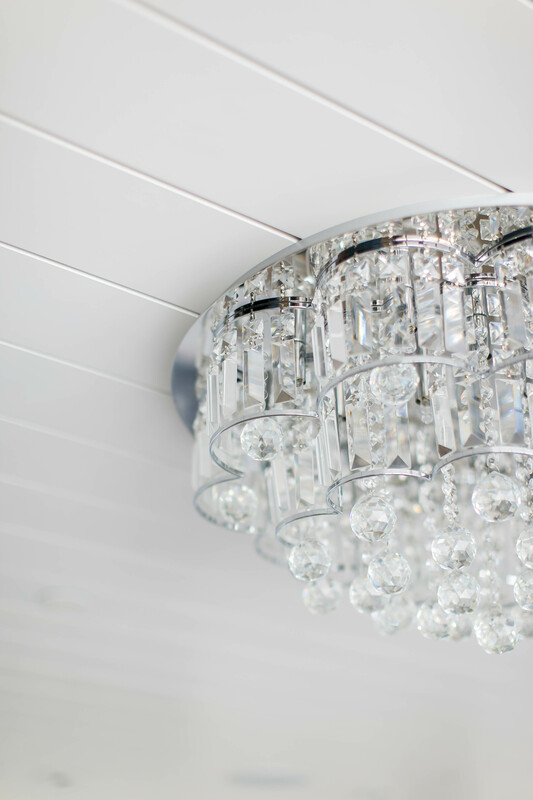 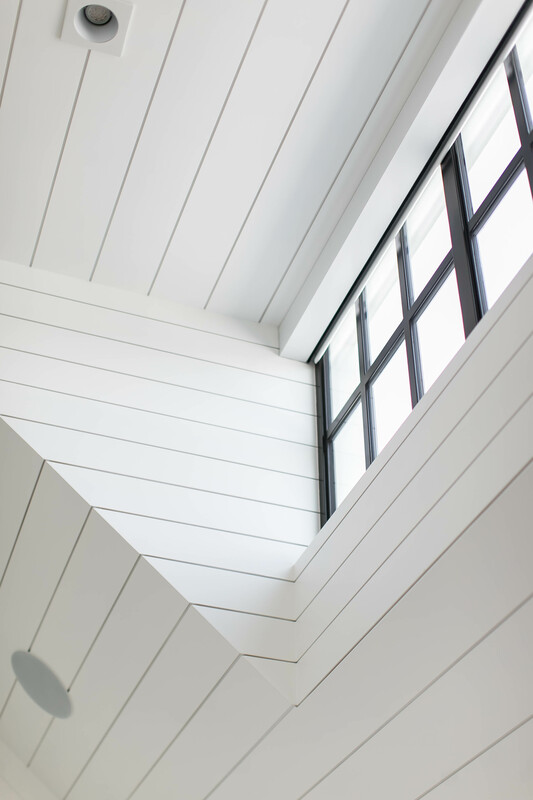 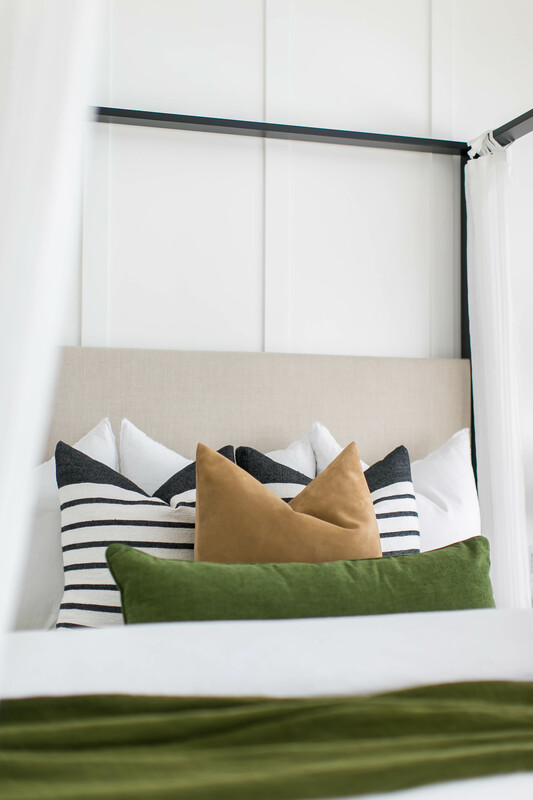 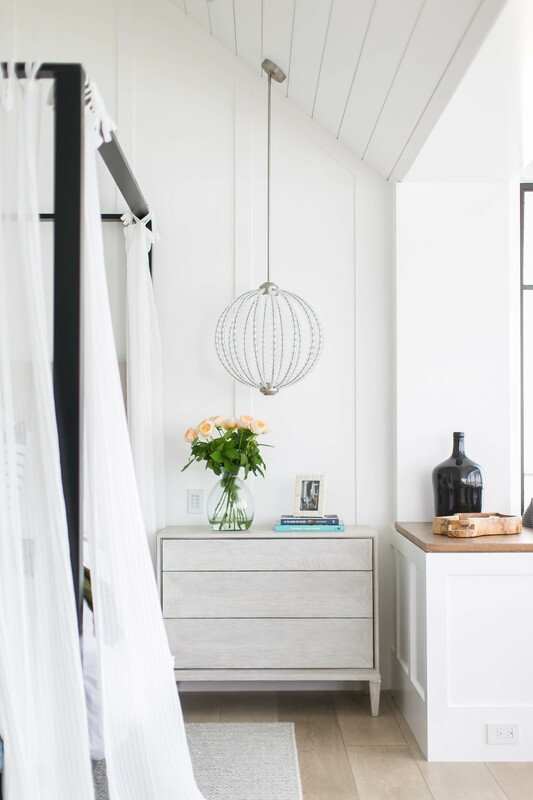 We’re starting this week off with a BANG sharing part one of our room-by-room reveal of Project Newport Waterfront — a freshly completed custom home on the bay that we had the honor of designing with architect Rob Sinclair, builder Andrew Patterson and incredible clients with a vision that came to life! 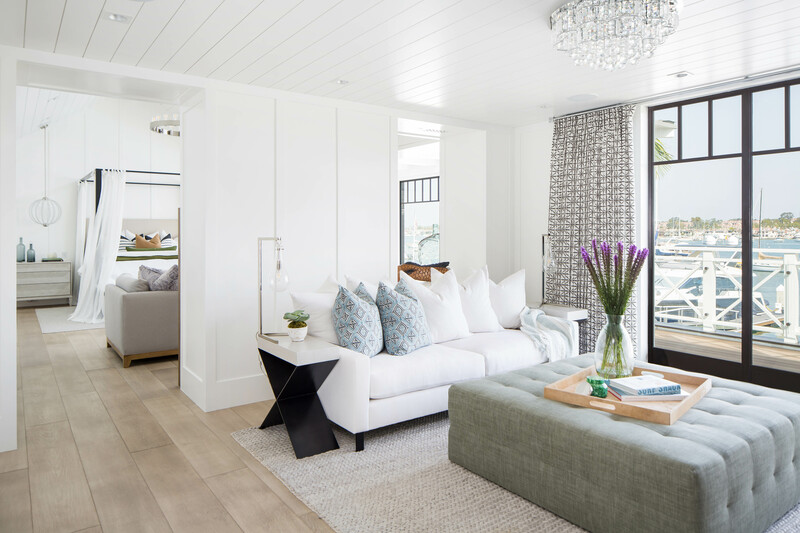 First up in this reveal series, we have the Master Suite consisting of a private sitting room, spacious bedroom and luxury bathroom. 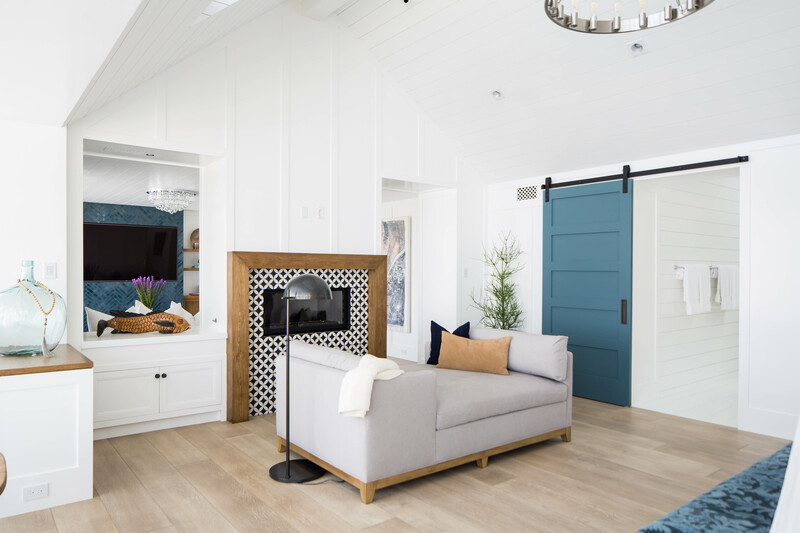 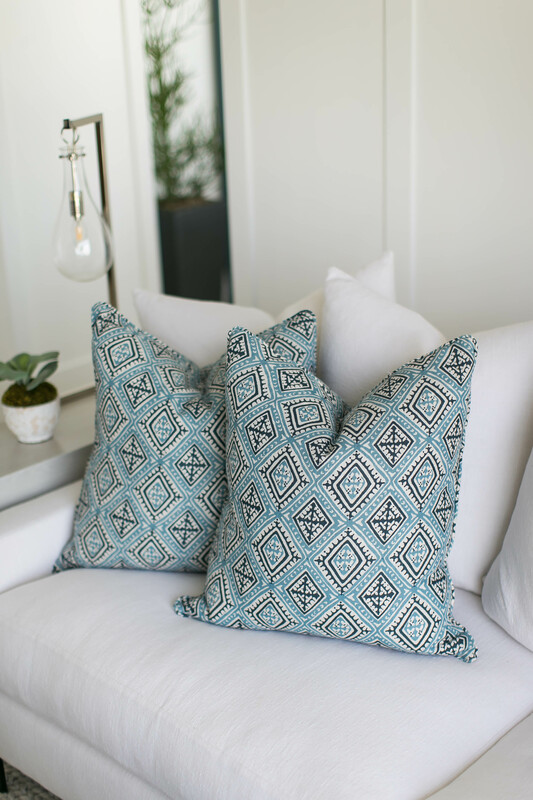 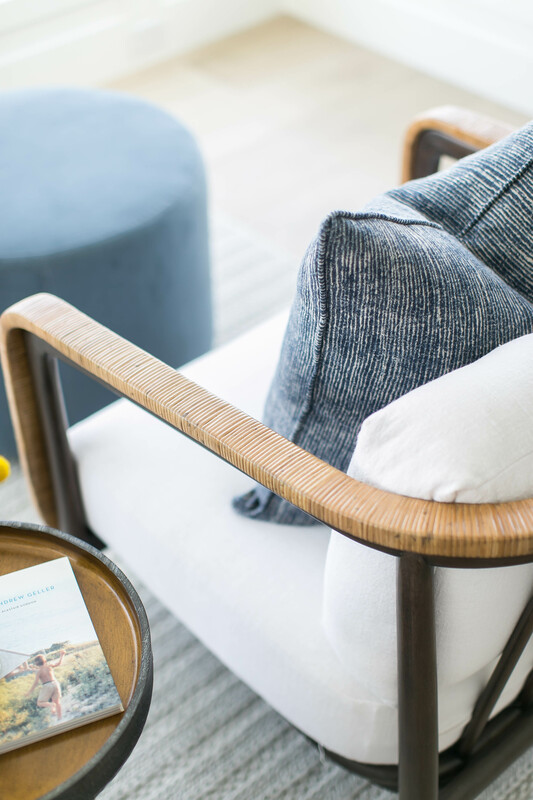 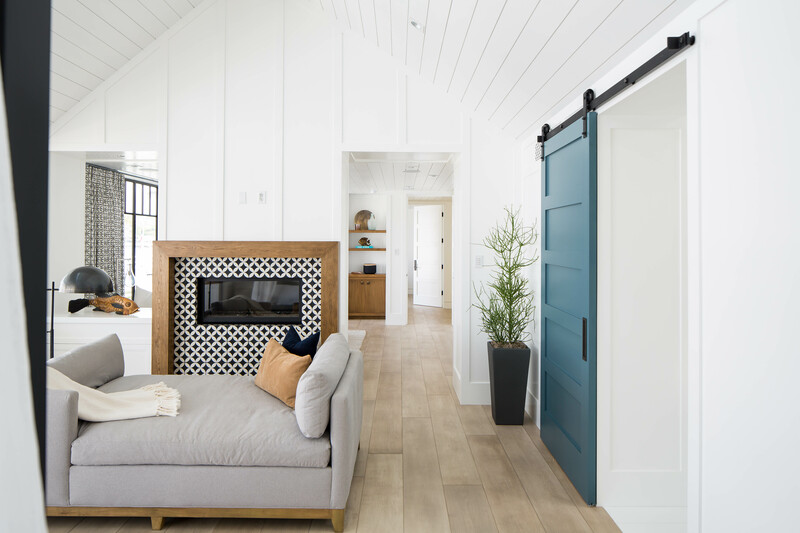 This serene retreat is grand in size and spectacular in the quality of every detail, yet kept casual and inviting with its cozy textures, relaxed furnishings and playful personal touches. 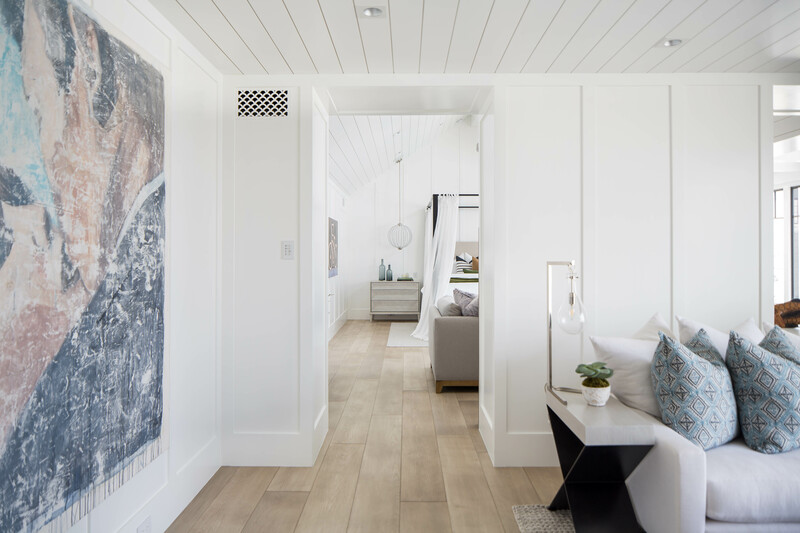 Deep earth tones used throughout the space soften the black and white framework and reflect the natural beauty of the harbor views surrounding. 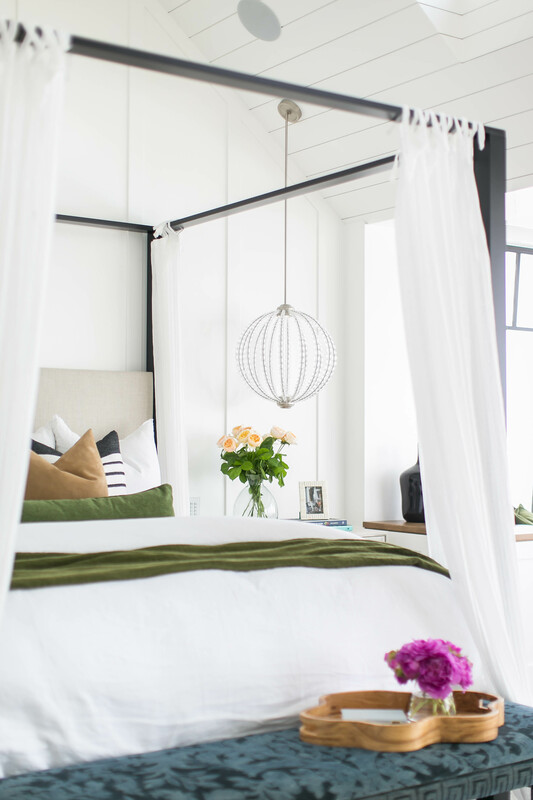 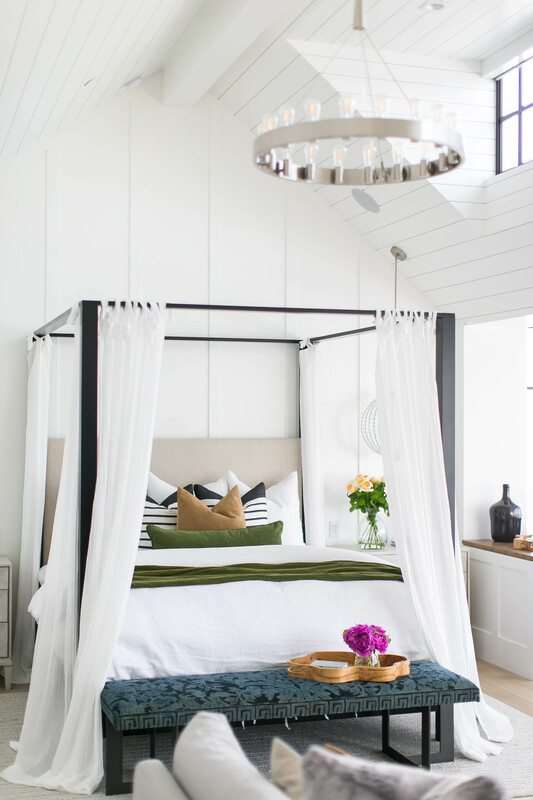 A whimsical canopy bed claims the spotlight and sets the stage for a dreamy atmosphere. 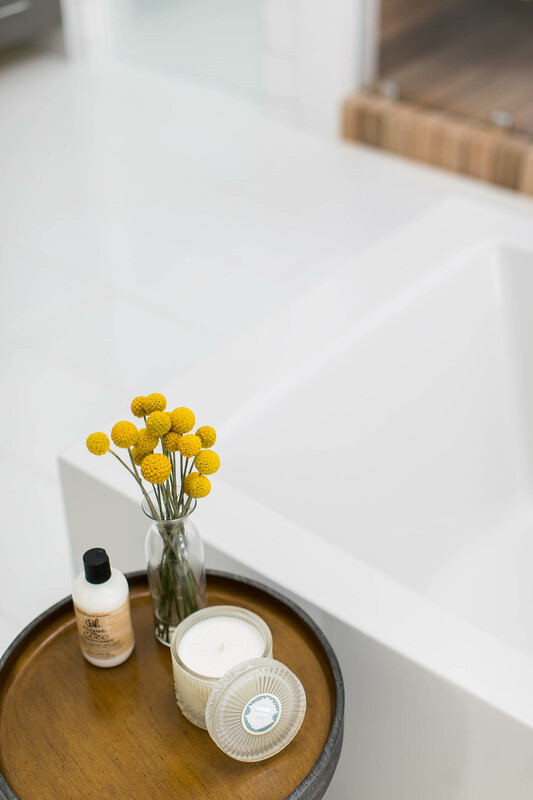 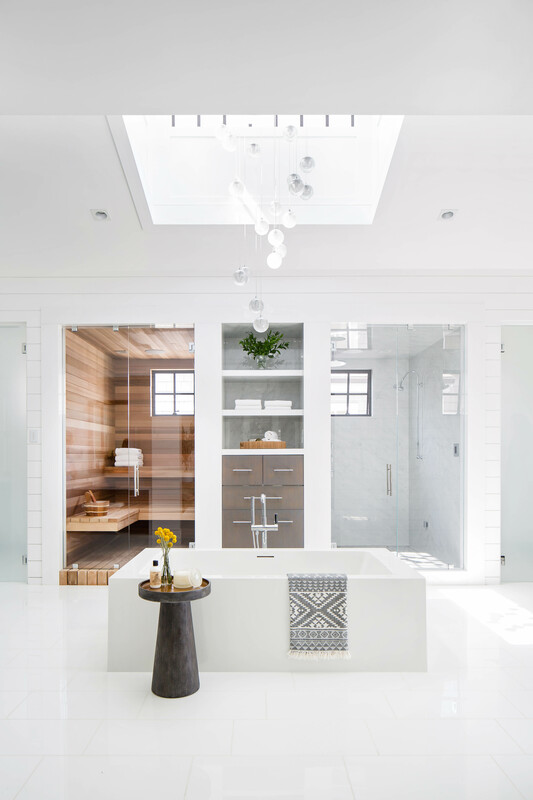 Sunlight pours into the rooms through walls of steel-framed windows, and a skylight over the tub illuminates the pristine bathroom lined with sleek finishes and resort-like amenities. 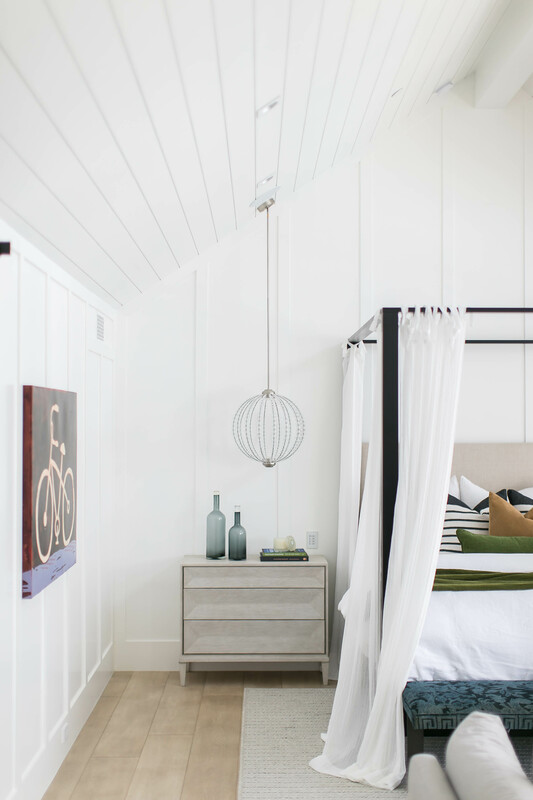 There’s no doubt this master suite is a paradise in a class of its own!